When it comes to educational toys, we have thought of buying them everything. 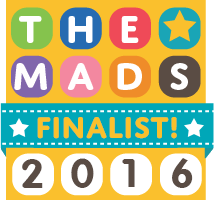 From technology-based puzzle games to science kits and their soft chemicals. But wooden puzzles seem to be one of the last options for toy shopping. Well, we are here to tell you that wooden puzzles or toys are some of the best learning tools for kids. They have proven to help enhance motor skills, mental capabilities, and reinforcing basic concepts like numbers and letters. Here we have listed down some of the best wooden puzzles you can get for your kids. Teaching your kids about vehicles is not always the first thing we think about when we want to buy them educational puzzles. But kids have always been curious about them. Just think back on all the conversations you have had, especially ones when you are on the road; all those questions about cars and trucks. 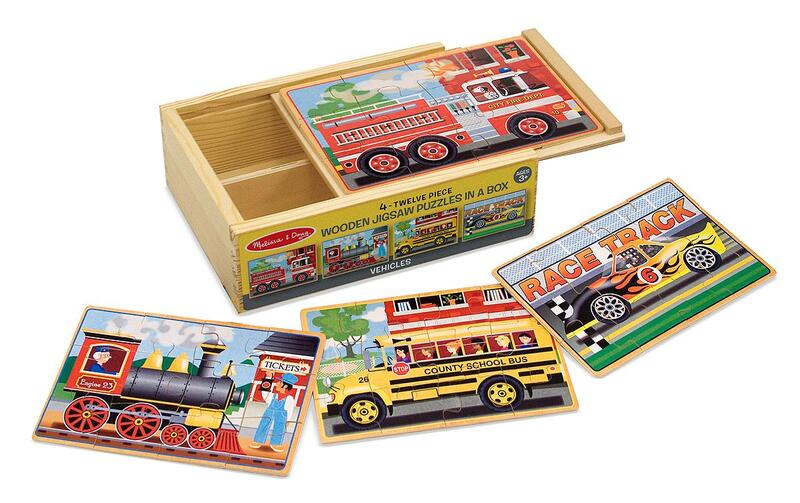 Now there is a fun way to show them what certain vehicles do and why they are so important -- through the Wooden Jigsaw Puzzles in a Box - Vehicles. 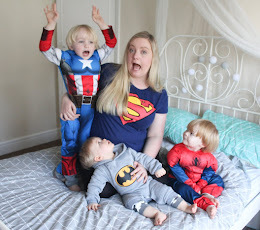 You can even teach them what kinds of sounds each makes. One of the things kids learn at a very young age is basic shapes. 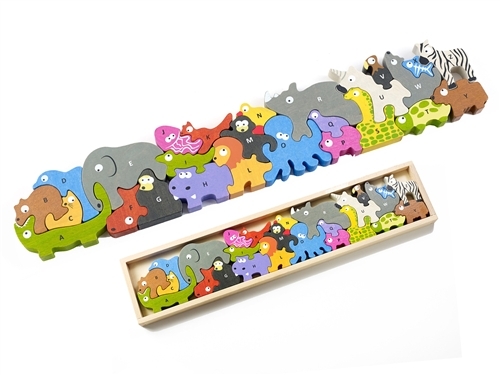 Melissa & Doug’s Shaped Wooden Peg Puzzle is a helpful tool to reinforce shape recognition. Each shape comes in different colours and has a printed on an animal on top with a speech bubble that spells out the name of the shapes. 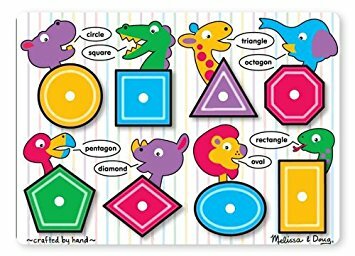 So you are not just teaching your kids about the shapes, but you can also discuss the colours they come in, the animals printed on top, and the spelling of each of the shape’s names. Additionally, it promotes motor skills as they place each shape on the peg. 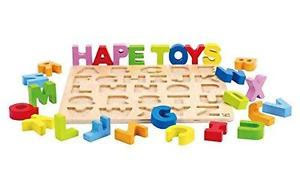 Other than being able to teach your kids the alphabet, the Alphabet Wooden Stand Up Puzzle by Hape allows you teach kids with spelling. The perfect activity would be reading them a book and highlighting certain words that they can learn; then, with the help of the stand-up puzzle, spell it right in front of them. It can help enhance their vocabulary and communication skills as you teach them how each word is pronounced, as well. Kids love learning about animals. Give them cue cards of all the animals found in the jungles or in the ocean, they can probably enumerate them in all from memory after a few days. With the Animal Parade A-Z Puzzle, it will make learning about animals fun for kids. Stacking images of animals onto a pile, creating their own colourful patterns. The animals are printed on the letters of the alphabet, ones that their name starts with, so it will make it easier for you to teach your kids what the each animal is called. Educational toys are truly helpful learning instruments for developing all the skills our kids will need when they grow up. Keep these toys in mind and make sure you can provide the best foundation for their development.